Picture a train track with 2 tunnels ahead. 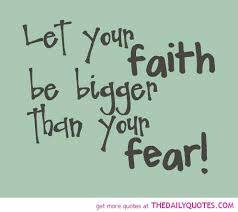 One tunnel is a tunnel of fear (False Expectations Appearing Real) and the second tunnel is a tunnel of faith (Fear Aint In This House). The walls inside the tunnel govern our thoughts and the direction our thoughts lead us. 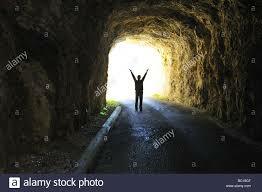 Both tunnels lead to somewhere and have significant results that impact our life. Let’s look at a few of the differences. Where you anchor your thoughts is your cho ice. I choose faith. How about you?